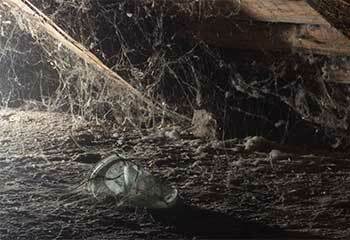 How long has it been since you last checked your attic? With our help, you wouldn’t need to! Learn more about our services here. Rather than risk damage or harm to you or your family’s health from unwanted rodent visitors, let our professional team take care of them for you in no time! Attic Cleaning San Jose, CA can humanely and safely remove rodents, as well as proof against them and offer further control methods. Our team can also thoroughly clean up your attic if they’ve been present in it to ensure that it’s in good shape! Just contact us if you’re in the Santa Clara area and our experts will get right to work. Dealing with rodents in the home can be a huge hassle, from their gnawing on furniture and even risking fire if they chew on a live cable, to the diseases that their waste can leave behind. They also multiply quickly, so catching them early on is important to getting in control of the situation as soon as possible. Pesticides can do more than harm the rodents themselves, and unfortunately can also hurt pets and even family members. That’s why our team instead traps the rodents alive and removes them to ensure that you and your household remain safe! Proofing can also be done to ensure that they won’t be able to get in to begin with, and rodent control will assist you in handling the situation with ease. As long as you’re around Campbell or East Foothills, our experts are here for you! Rodent are especially drawn to attics thanks to being secluded, as well as having insulation which they like to use for nests. 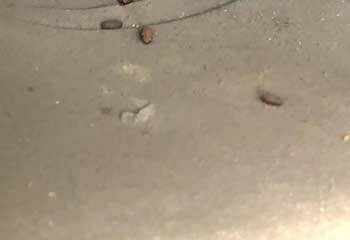 After an infestation, cleanup can be just as difficult as dealing with the rodents to begin with! That’s why our professionals are here to help. From cleaning up any debris in the area, to decontamination to remove the risk of disease, you can trust us to get your attic back in shape before you know it. 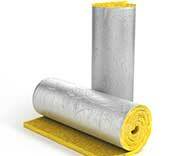 If the insulation has been damaged, our team can remove and replace it for you, as well as install insulation in general. If you live in Milpitas, just call us! The longer you put off dealing with your rodent troubles, the worse that they’ll get! 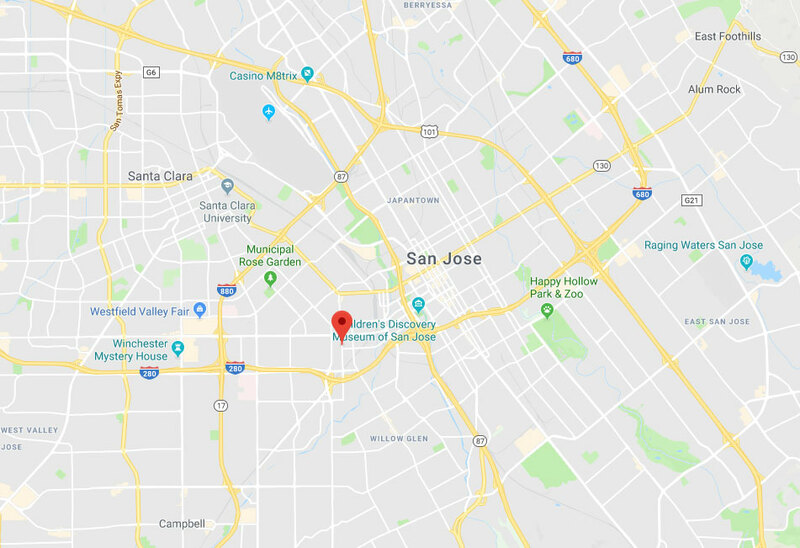 Instead, contact Attic Cleaning San Jose if you’re near Cupertino or Sunnyvale and let us take care of it for you in no time. You won’t regret it! 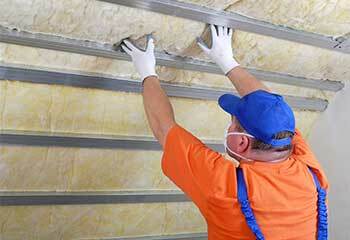 For the finest commercial or residential attic cleaning service in San Jose, our team is the one to call. Count on our experts to provide professional service with a personal touch and a 100% guarantee of your complete satisfaction with every visit. Schedule an appointment with our specialists today. Get all the details about some of our most recent projects in the area. 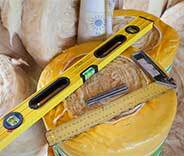 Let us know how we can help you with your attic! This homeowner contacted us after his dog caught a rat inside his home. Read more here. Mr. Dunn heard rodent noises coming from his attic and called our tem for removal. Check out the details of our visit here. If you need replacing the existing attic insulation, always opt for a more energy-efficient one, like this customer did! Click here. 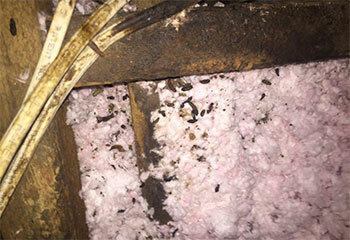 Click here to learn how we helped our client deal with her rodent infestation. Call if you have a similar problem. This business was suffering from extremely high heating and cooling bills and asked us for advice on how to make them lower. 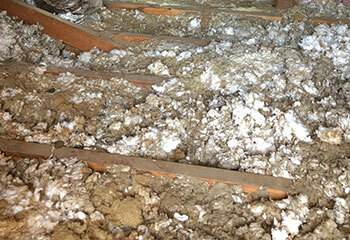 The customer complained of a seriously bad odor that was coming from inside his attic. 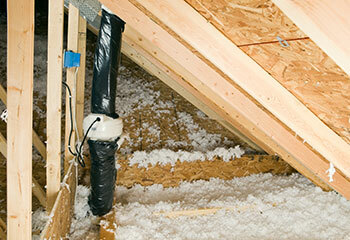 This customer needed their attic sealed to prevent birds and rodents from coming inside. We are very pleased with the removal and replacement of our new attic insulation and radiant barrier. The team from this company was professional and thorough and we highly recommend them! This company was amazing! They cleaned our attic and installed our new radiant barrier in no time. This is going to save us a ton of money in the winter. Great work guys. Thanks! 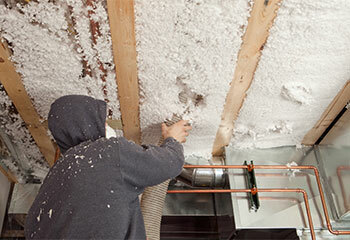 A most special thanks to the team from this company that installed our new attic insulation. They did an amazing and thorough job while being extremely friendly, knowledgeable and very professional.